DURANGO, CO – Jason Kaminsky and Richard Jenkins with Four Corners 4×4 recently returned from their participation in the Smittybilt Every Man Challenge Ultra4 Stock Class endurance race held on February 6th. 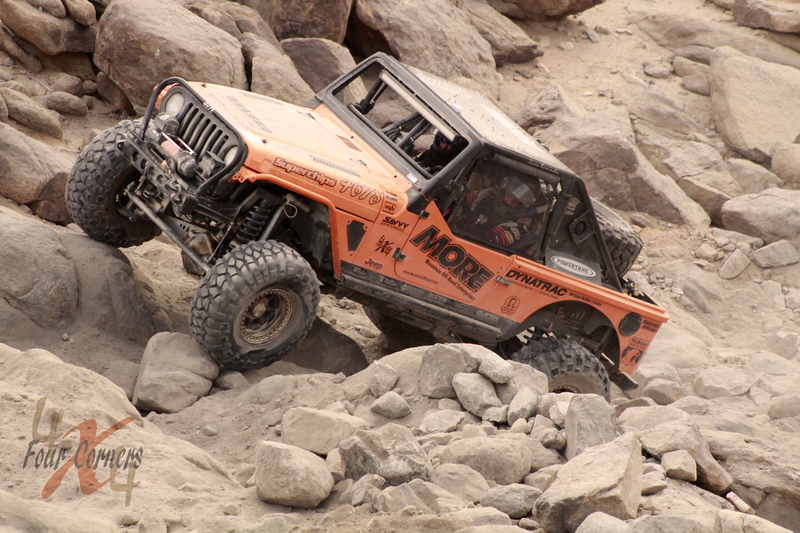 The event took place at the Johnson Valley OHV Area in California’s Mojave Desert. After a random 6 draw started Kaminsky and Jenkins at the rear of the field in 22nd position, they maneuvered through the pack to finish 10th in an elapsed time of 8 hours 59 minutes. Due to the difficulty of the course, fewer than half of the racers completed the course in the allotted time limit of ten hours. 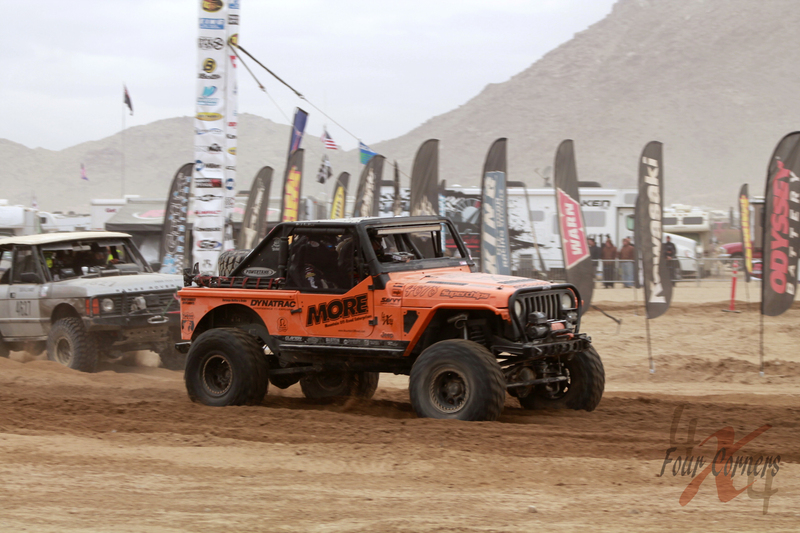 Declared as the hardest one-day off road endurance race in the world, the course consisted of approximately 120 miles of high-speed desert segments across sand washes, washboard roads, dry lakebeds and 11 of the country’s most challenging rock crawling trails. The Four Corners 4×4 crew is looking forward to competing in select events throughout both the Ultra4 Racing and Dirt Riot Endurance Racing 2014 seasons. For additional news and information about the Four Corners 4×4 team throughout the 2014 season and four-wheel drive racing and recreation, follow them at http://www.facebook.com/fourcorners4x4. Official 2014 Sponsors: Mountain Off Road Enterprises, Superchips, Yukon Gear & Axle, Olympus Offroad, Clayton Off Road Manufacturing, Tom Wood’s Custom Drive Shafts, Bilstein USA, Savvy Off Road, Durango Custom Works, New York Blower, Grandview Land Holdings, 4×4 & More, Metal Cloak, Raceline Wheels, Durango Muffler & Brake, Southwest Appliance, Cal Steel & Sheet Metal, & 4x4tricks.com.